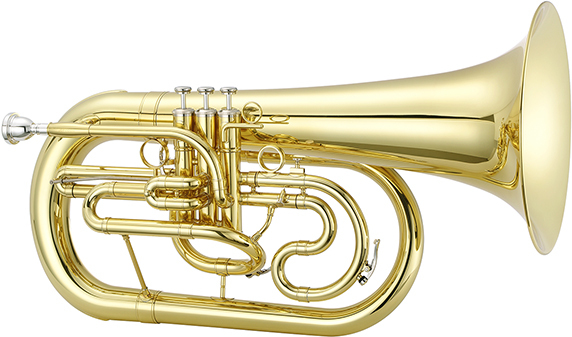 The JEP1100M Quantum Marching Euphonium features a .592" bore plus an 11" yellow brass bell for a rich, dark sound that will project all the way to the press box. 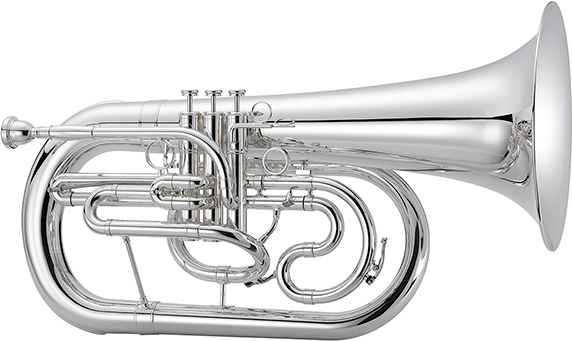 It also features a 1st valve slide trigger and 3rd valve slide finger ring for easy intonation adjustment plus a right hand carrying ring for player comfort. 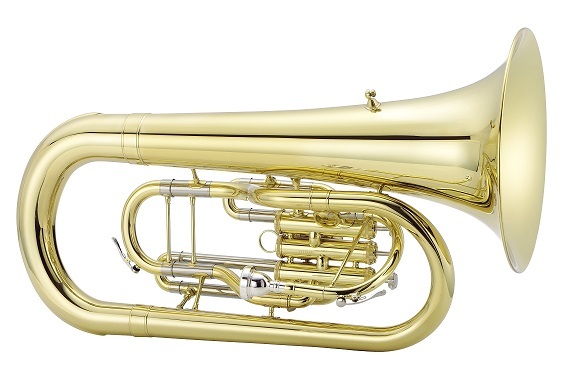 The JEP1100MS JEP1100M Quantum Marching Euphonium features a .592" bore plus an 11" yellow brass bell for a rich, dark sound that will project all the way to the press box. 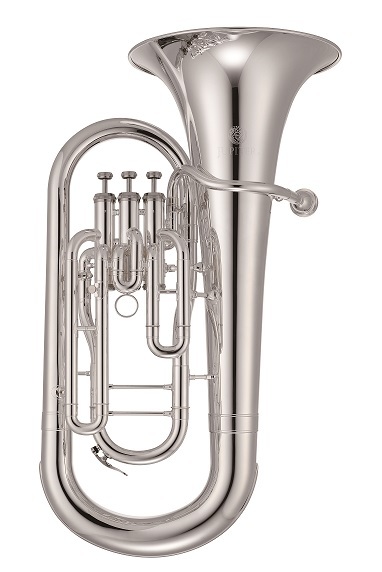 It also features a 1st valve slide trigger and 3rd valve slide finger ring for easy intonation adjustment plus a right hand carrying ring for player comfort.